The warming days mean spring is finally here and right around the corner is Easter. This year it’s April 21. Soon many churches will prepare to specifically focus on celebrating the death and resurrection of our Lord Jesus Christ from the grave. There’s truly nothing better to celebrate. And to help your children and adults alike understand the importance of what Christ has done for them on the cross, we’ve written Easter Sunday school lessons through our Answers Bible Curriculum—and we’re offering them to you as a free download. These lessons are available for pre-K through adult. Your download includes teacher guides, posters, games, seasonal activities, activity sheets, and more. Each free Easter lesson set is available in two parts, giving you a lesson for Palm Sunday and Easter Sunday. You can choose between Lessons 1A and 1B or 2A and 2B. Then, use the other lessons next year. Lesson Set 1 covers the chronology of the journey of Jesus into Jerusalem, his arrest, trial, crucifixion, and resurrection. The theological importance of these historical events leaves children and adults with a full picture of the gospel and why Jesus came to die. Lesson Set 2 is a topical study designed to equip students to share their faith with those of other religions. They’ll learn about the false proposals that skeptics use to try and explain away the resurrection. 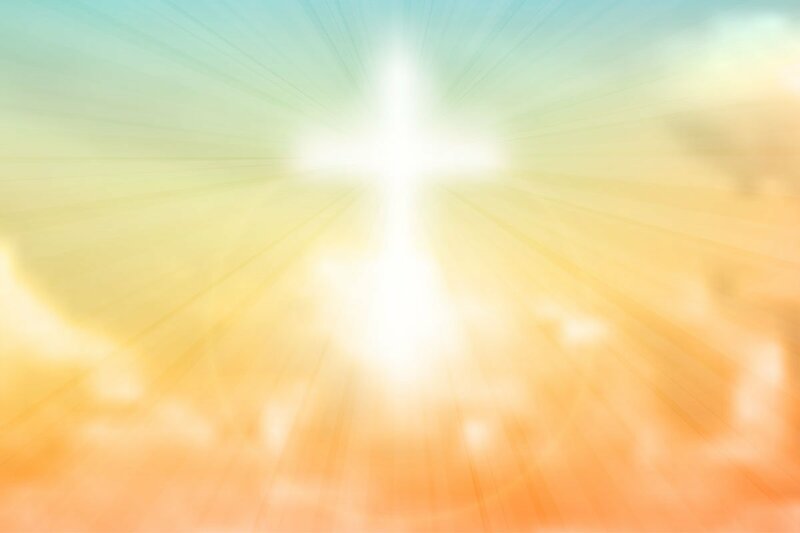 We can be sure beyond the shadow of a doubt that Jesus really did rise from the dead. This allows us to share the message of gospel hope with confidence. These lessons are a wonderful way to prepare the hearts of those in your church for Easter Sunday morning and the celebration of Christ’s victory over the grave. These lessons are a wonderful way to prepare the hearts of those in your church for Easter Sunday morning and the celebration of Christ’s victory over the grave. It’s also a great way to introduce yourself to Answers Bible Curriculum, our four-year chronological Sunday school curriculum. This curriculum goes through the entire Bible chronologically to bring the events in Scripture to life. It’s packed with deep theological and doctrinal truth and apologetics, and it emphasizes biblical authority and practical application. Over 10,000 churches now use it and it’s revolutionizing those churches. Learn more at AnswersBibleCurriculum.com. Download your free lessons from our website today! Download your free Easter accounts from The 10 Minute Bible Journey today! 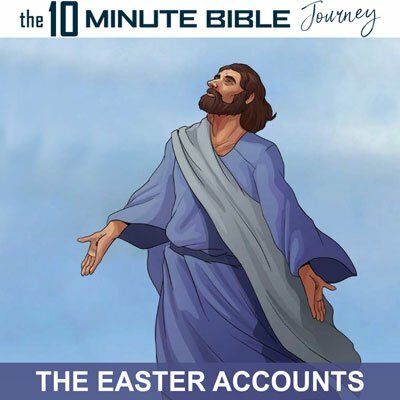 We’re also offering the Easter accounts from Dale Mason’s excellent book The 10 Minute Bible Journey (a chronological journey through the Bible) as a free download for you to enjoy individually or with your family. The download includes the audiobook and a PDF of the print chapters. It’s a great way to learn more about Christ’s death and resurrection as well as prepare your hearts to celebrate this season. You can find that free download at AnswersBookstore.com. Learn more about any of these resources at AnswersBookstore.com. Previous Article Watch Ken Ham on TBN’s Praise Program with Matt and Cody Crouch Next Article Saving Kittens Over Human Babies?